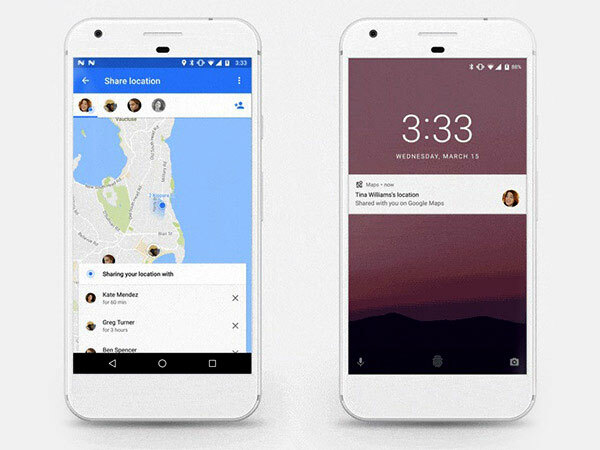 A few weeks, Google announced a new feature to allow you to share your location with others. Yes! 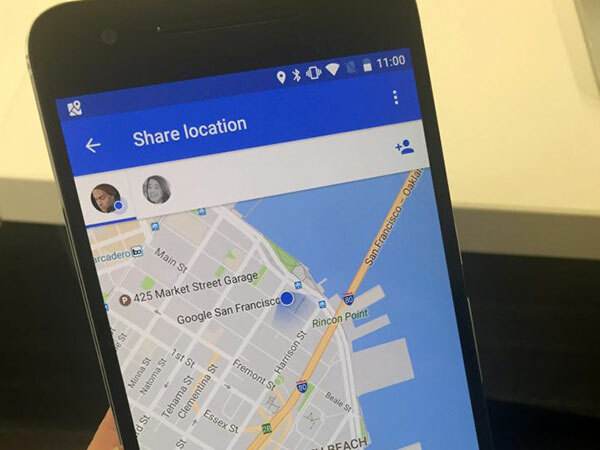 Google has rolled out a new feature for its Maps that let you tell your friends where you are and give them directions to your location. This feature is now available on both Android and iOS platforms which can be accessed through the side-sliding menu on the app. Moreover, the users can directly share the link through any one of their messaging or social networking apps. On the other side, users will keep track of you in their Google Maps app. Follow the below steps to go ahead with this. Step 1: Go to Google Maps app, and tap on the three horizontal line to open the side-sliding menu and then tap on 'Share location'. Step 2: Tap the 'Add person' and choose the duration you want to share your location for with your friends or you can turn off the feature. Step 3: Select the people you want to share your location with, from your Google contacts and then tap on 'Share'. Step 4: Once they receive the link, people will get a notification about the location you are sharing. They will be able to see your location in real time on a map using the Google Maps app.